This can be followed live via the website www.contraloria.gob.pe. 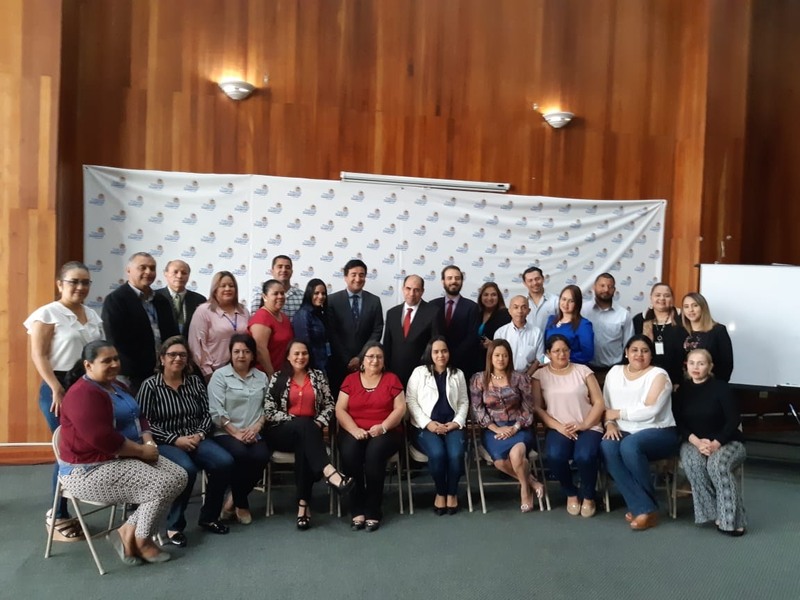 The Office of the Comptroller General of the Republic of Peru has organised for the fifth year running the International Anti-Corruption Conference. 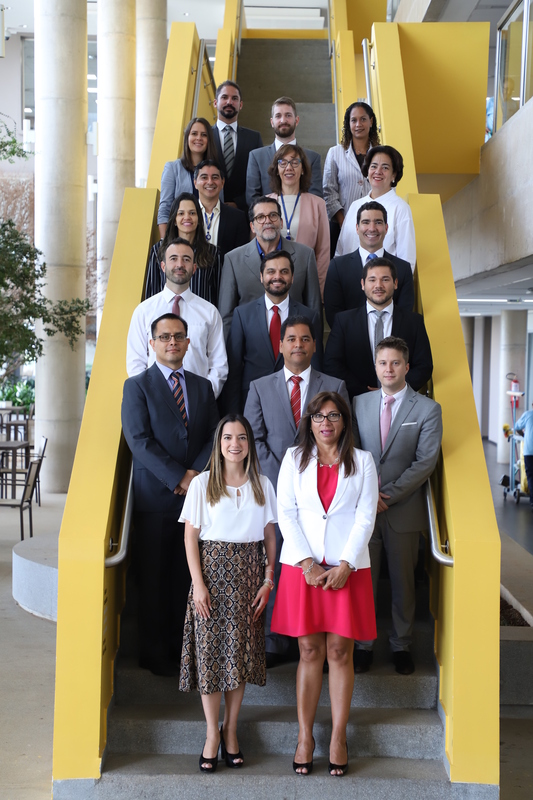 The 2014 conference, tagged “a new generation of anti-corruption strategies”, aims to continue providing a space for analysis and debate on the new approaches and efforts in the global fight against corruption. 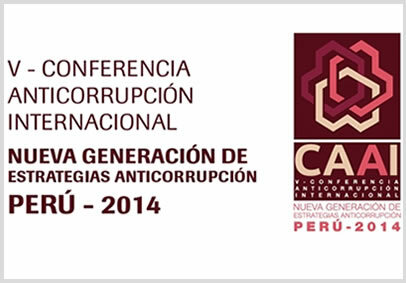 “CAAI 2014” will be held at the University of Lima on September 24 – 25 from 0900 to 1800. Speakers of international renown will be attending the event, including Bo Rothstein, anti-corruption specialist and lecturer at the University of Gothenburg; Michael Johnston, professor of political sciences at Colgate University; Rose Gill Hearn, Director of Municipal Integrity at Bloomberg Associates; Jennifer Rodgers, Executive Director of the Centre for the Advancement of Public Integrity at Columbia Law School; Díaz-Cayeros, Researcher at Stanford University; Juan Manuel Portal, Superior Auditor of the Federation of Mexico; Leandro Despouy, President of the Auditor General’s Office of Argentina; Ramiro Mendoza, Comptroller General of the Republic of Chile; Marta Acosta Zúñiga, Comptroller General of the Republic of Costa Rica; Edson Simoes, President of the Court of Accounts of the Municipality of Sao Paulo, Brazil; amongst other specialists and authorities. Also, as can be seen from the agenda one of the panels of CAAI 2014 will be addressing the regional experience of anti-corruption, governance and control, an issue that is contained in the Santiago Declaration on “Governance, fight against coruption and public trust”, approved at the OLACEFS 23rd General Assembly, as well as technical topics from the next OLACEFS General Assembly to be held in Cuzco. 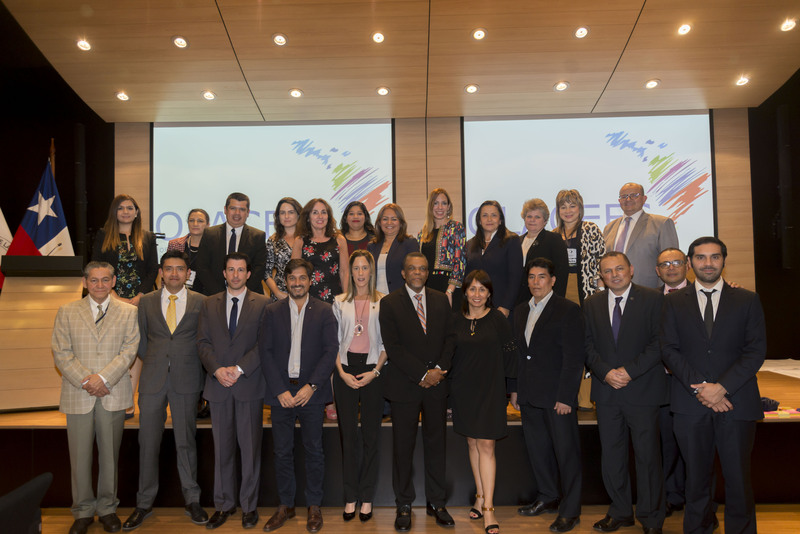 Given the ongoing commitment and the role as strategic allies in the fight against corruption of the OLACEFS’ SAIs, and the fact the event is being supported by the OLACEFS Capacity Building Committee, the Office of the Comptroller General of the Republic of Peru invites participation in the event via video streaming through the website www.contraloria.gob.pe. Blocks 1, 4, 5 and 6 of the conference will be presented in English with simultaneous translation.